The U.S. Air Force has awarded Boeing US$ 9.2 Billion for the development of a new advanced Pilot Training System that will help train fighter and bomber pilots for generations to come. Boeing is the designated prime contractor for the Advanced Pilot Training Programme. 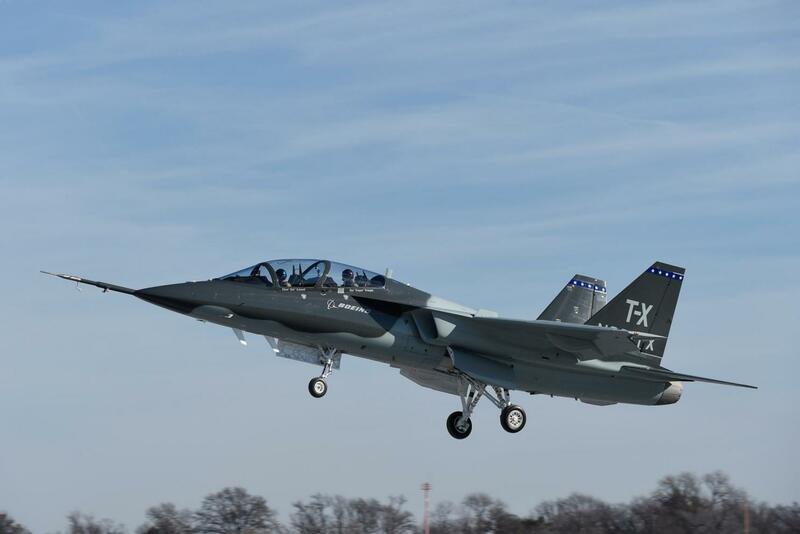 Saab is a risk-sharing partner with Boeing in the development of the T-X aircraft. The initial US$ 813 million contract to Boeing covers the Engineering and Manufacturing Development (EMD) of the first five aircraft and seven simulators. Saab and Boeing designed, developed, and flight-tested two all-new, purpose-built jets - proving out the system’s design and repeatability in manufacturing and training capability. Boeing is now clear to begin placing orders with its suppliers, including Saab. More than 90 percent of Boeing’s offering will be made in America, supporting more than 17,000 jobs in 34 States.